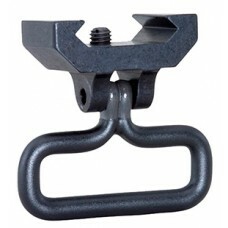 The Sling Rail Mount is a quick detach swing swivel device that mounts to your rail allowing the add.. 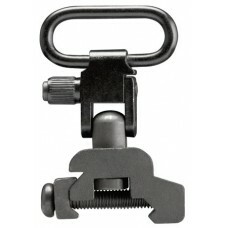 The Sling Rail Mount is a quick detach button swing swivel device that mounts to your rail allowing .. 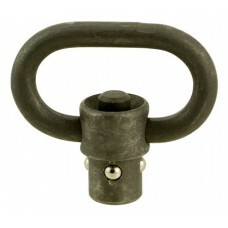 This Lok-Down slig swivel set includes a machine screw forend base and a wood screw base. Blackhawk'.. 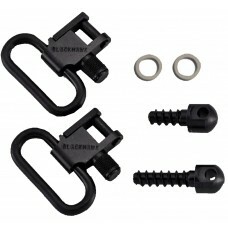 This Lok-Down swivel set includes a wood screw forend base and a wood screw rear base. 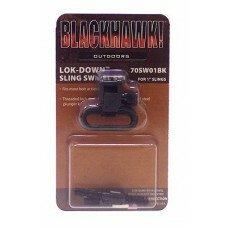 Blackhawk's L..
Blackhawk's Lok-Down sling swivels are precision machined and assembled to exacting tolerances for m.. 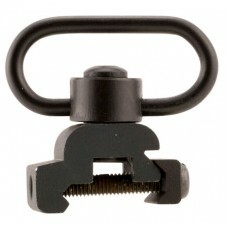 This Lok-Down swivel set fits the Remington 870 Express. 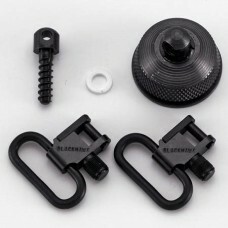 It includes the replacement cap for interna.. 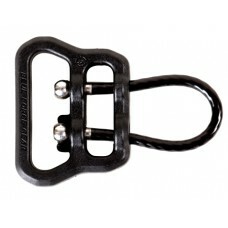 The Blue Force Gear Push Button Sling Swivel was designed to be stronger and lighter than the common.. 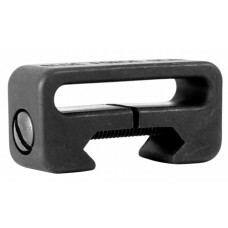 The Rail Mounted Fixed Loop (RMFL) allows a quiet, secure sling mounting loop to railed forends. Ma.. 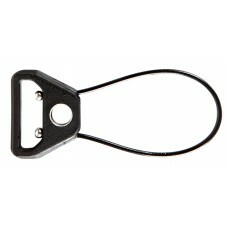 The sling loop body is CNC machined from 6061-T6 aluminum billet before being tumbled and bead-blast.. 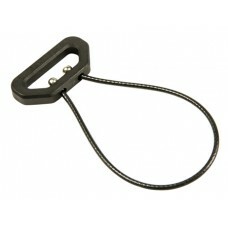 The Molded Universal Wire Loop brings the unparalled versatility of the Universal Wire Loop with a l.. 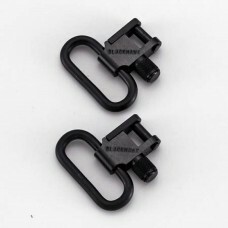 The ULoop can be installed almost anywhere, through eyelets, holes in railed handguards, and on KeyM.. 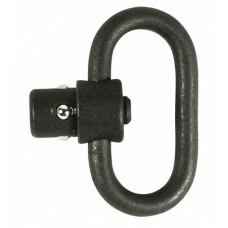 This push button swivel is a rugged all blued steel sling swivel that is made of 0.2" thick steel. I.. 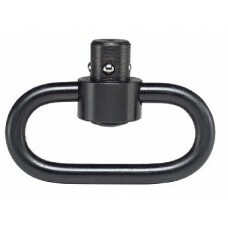 The Erg Sling Swivel and Mount is a 6061 T6 anodized aluminum rail mount with standard sling loop. I..